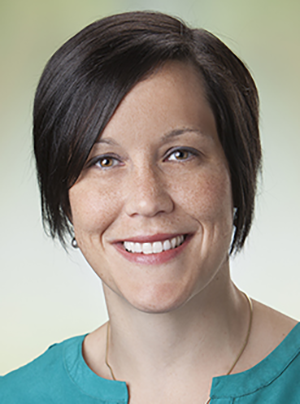 Ann currently practices ambulatory clinical pharmacy at both the Duluth Family Medicine Residency Clinic and Essentia Health Lakeside Family Practice Clinic. In this role the pharmacist provides Comprehensive Medication Management Services primarily by direct patient care encounters. Other responsibilities include participation in a health care team, providing education to medical providers and ancillary staff as well as precepting both students and residents. Ann feels strongly that educating patients enhances their medication experience and medical care overall. Comprehensive Medication Management, Medication management of common chronic disease states trough collaborative practice agreements and opioid tapering. Primary interests are quality improvement and implementation science. Currently working on two grant funded projects.